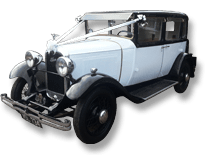 We own our cars - they are thoroughly restored and immaculately presented. 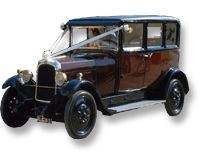 We aim to make the whole process of hiring a wedding car hassle-free. 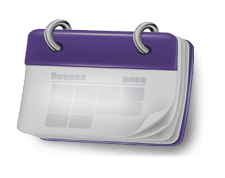 All costs agreed beforehand so you don't need to worry on the day. 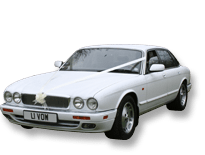 Take a look at our cars below or contact us if you have any questions. 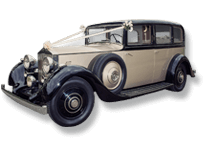 We currently own 8 classic modern and vintage wedding cars, including a Roll Royce, 4 vintage Citroens, 2 modern Jaguar XJ Executives and a classic Triumph Roadster. 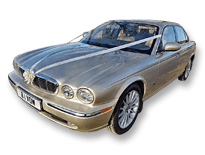 We also partner with the owner of a Bentley in our special packages. 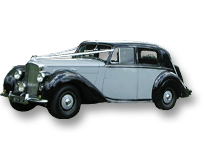 We’re a reliable family run business and take great pride in all of the wedding cars that we own. 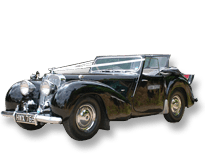 Thorough restorations and maintenance let us cover a wide area from Milton Keynes. 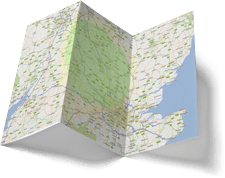 Take a look at our approximate coverage map. 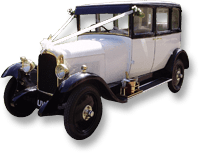 Transport more people with our great value wedding car hire packages. 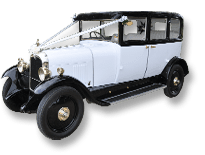 Perfect for transporting bridesmaids, the Groom or other extra people. 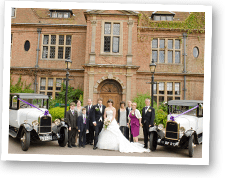 See the packages here and please get in touch and if you need to discuss your requirements.